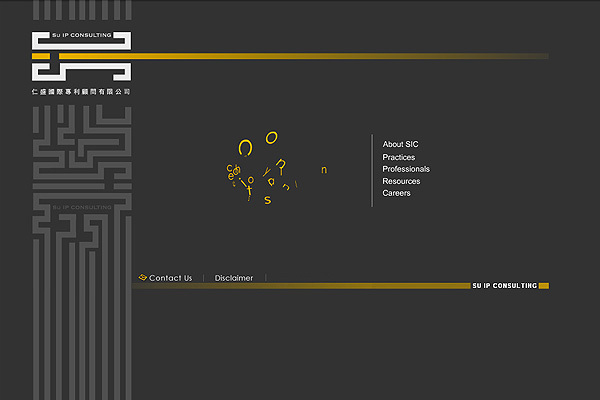 SIC is an intellectual property consulting firm located in Taipei, Taiwan. SIC was founded with the simple vision of providing premium and customized IP solutions with only the best interests of our clients in mind. We take pride in our capabilities to handle complex technologies and bridge intricate cultural and language gaps for our Asian and U.S. clients. Our clients range from prolific inventors and promising startups to Fortune 1000 companies. We also collaborate with reputable U.S. law firms. We believe we out-perform large law firms, because we carefully listen to our clients' needs and devote the necessary amount of time and resources to develop the best solutions that we can. As a result, we produce work products that consistently exceed the expectations of our clients. Our professionals and consultants all have advanced technical degrees from top universities. In addition to the academic excellence, many of them also have tech industry experience. The unique combination enables this group of highly motivated and service-driven professionals and consultants to provide our clients with the highest levels of service.